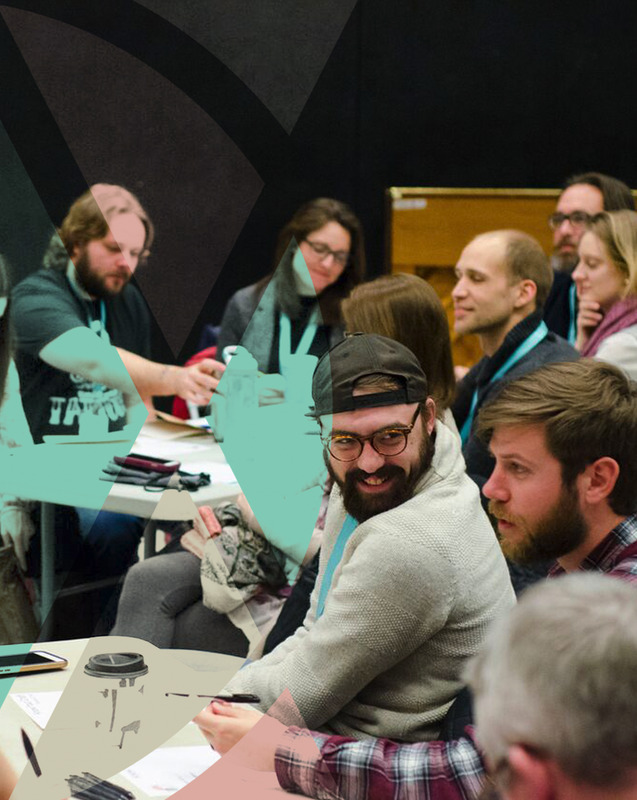 VoxCon is a 3-day conference on communication, creativity, and adding to the common good. Our aim to is help communicators and creatives thrive in their calling and make a positive impact through practical skill-building, inspirational teaching, and meaningful connection with others in their field. As a leader, artist, or entrepreneur you're trying to be a voice people listen to intently, recognize instantly, and return to regularly. The problem is that there’s a world full of distraction, a crowd of competing voices, and a bit of doubt in your ability to break through it all. And we know the frustration of having something to say and wondering if it’s worth the effort. But we believe everyone deserves a shot to break through and be heard. That’s why we’ve gathered some of the best creators and communicators in the world, in one spot, to share their insights with you. ...for the good of us all. MAIN STAGE Sessions, MICRO SESSIONS and Workshops. During the Main Stage, or plenary sessions, you’ll be exposed to some of the world’s best storytellers, writers, and creative minds; women and men who have found their voice, who are creating and leading with undeniable excellence, and who are making a mark, for the better, on this world. Their goal is to inspire and challenge you as you head into the breakouts. You'll also hear from artists and innovators in Micro Sessions. These are shorter TED-style talks focused on highlighting the communication, artistic, and entrepreneurial skills of people from diverse backgrounds and disciplines. In Workshops you’ll walk through a process of reflection and conversation where you'll discuss strategies and struggles, dream up ideas for the future, and make plans for implementing the ideas you’re being exposed to. Each workshop experience will be led by a trained facilitator to help you turn insights into action. And don't forget, throughout we will do good and we will have fun: be sure to sign up for the Do-Good-Mixer, (ticketed add-on) with proceeds heading to Let My People Go and be sure to attend the Vox Happy Hour (3.28) feautring free drinks and entertainment by improv artists of the Upright Citizens Brigade. What's the "DO Good" element? VoxCon is more than a gathering of creatives, entrepreneurs and non-profit leaders. It’s also a conference focused on advancing the common good and encouraging each of us to leverage our voices to help foster human flourishing. Toward that end, at VoxCon 2019 we will be partnering with Let My People Go. Let My People Go exists to fight human trafficking and to empower vulnerable people. The LMPG Network equips organizations, individuals, and churches to effectively reach those most susceptible to exploitation in their communities. Proceeds from our Pre-Vox Do-Good-Mixer, will be sent to LMPG. For more information on LMPG and the problem of human trafficking, click HERE. If you’d like to make a donation directly to Let My People Go, you can do so HERE. VoxCon can't happen without a team of passionate, dedicated people. From hospitality and registration to set-up / tear down and tech, there are lots of ways to make VoxCon come to life. Click the button to give us your details and we'll be in touch. We promise to INSPIRE you. We promise you won't feel OUT OF PLACE. We promise not to waste your TIME or MONEY. We Promise to DO GOOD. While not an overtly faith-based gathering VoxCon is driven by a small collective of Christian leaders. We are leaders who share a mission of helping people thrive in and love their neighbor through their various vocations, in particular industry and ministry leaders, creatives, and entrepreneurs. 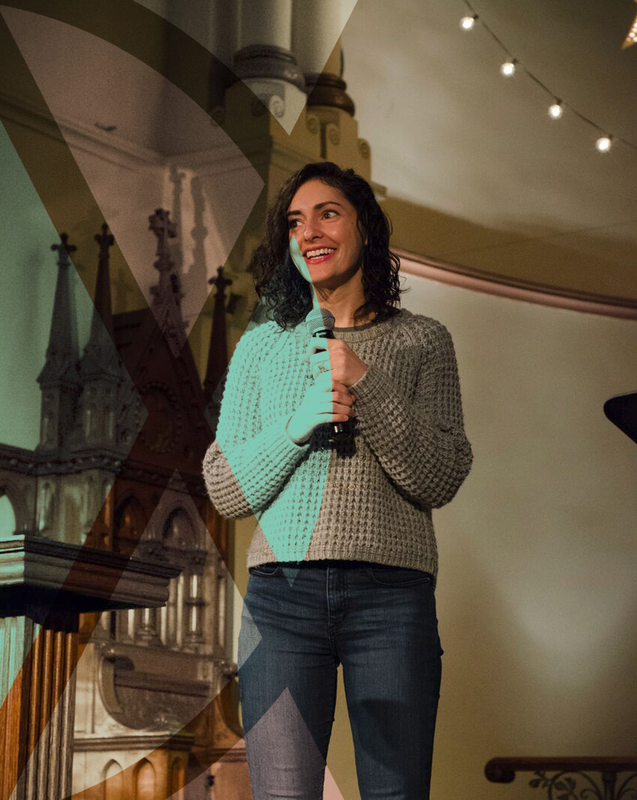 We believe that effective communication and the cultivation of creativity, regardless of your religious affiliation, are critical tools for thriving in one's calling and for loving and serving the world — your “neighbor” — with the gifts you possess. The Voice Conference, VoxCon, is a ministry of Matt Popovits Ministries, a 501(c)(3) organization.